This gris has fresh cut pear and green apple on the nose. 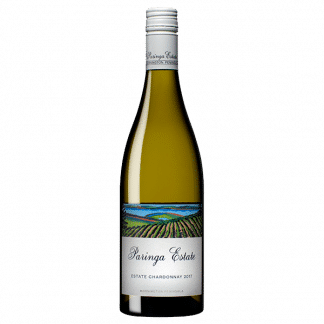 It’s a textured, lively wine, with vibrant fruit flavours, and a fresh, dry finish. With medium term cellaring this wine will evolve greater complexity. 2018 was an excellent, consistent vintage with healthy yields. 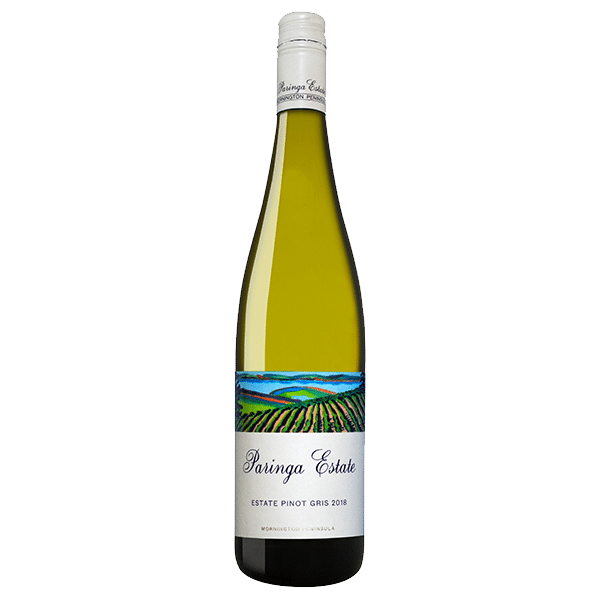 It produced good quality fruit, with fine natural acidity. 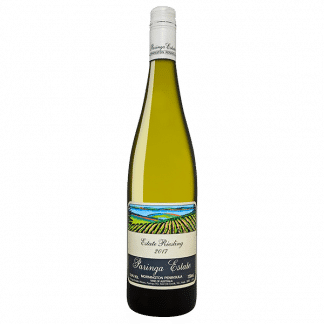 Around two thirds of this wine has been tank fermented at low temperatures to retain fruit aromatics and freshness, while the remainder has been wild yeast barrel fermented to give additional texture and barrel ferment complexity.